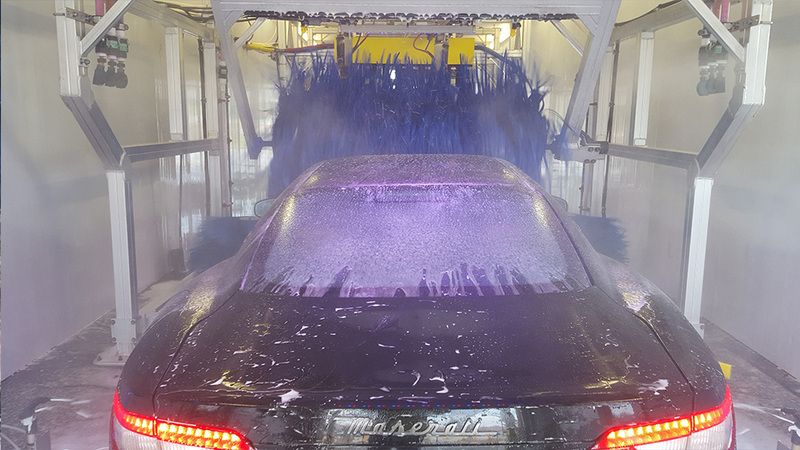 Our express tunnel uses state of the art technology that includes high pressure undercarriage, a foamy spa bath, rain shield and Carnuba wax and tire shine along with six dryers in our 65 ft. tunnel. In approximately 3 minutes you can go from dirty to sparkling clean. 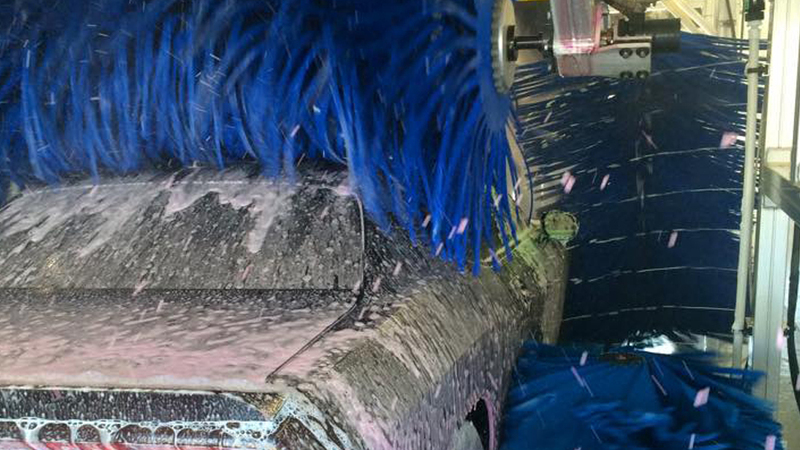 Our express tunnel allows us to wash all sizes of vehicles from compact cars to 3500 trucks and SUV’s. 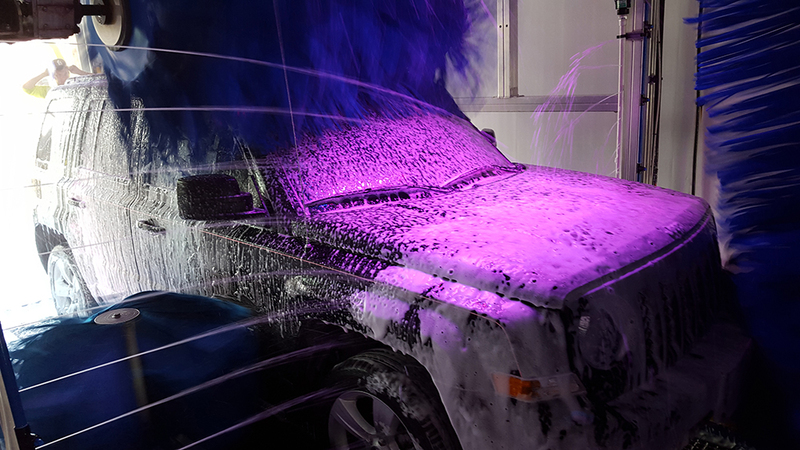 Through our express tunnel you can purchase our basic $6 wash up to our $15 Total Spa wash. We also offer our Monthly Unlimited VIP Club which allows you to wash everyday starting at $12.99 per month up to $29.99 per month.